Cavendish Hotel Cavendish Hotel located in the heart of St James’s on Jermyn Street is designed and built in the mid 1960’s, the composition is tower and podium classic of the architectural approach during that period, utilising the podium floors as public areas and back of house support facilities and the tower element purely as hotel guest rooms. The Hotel which is 4* deluxe operates at full capacity during the week and weekend but lacks larger family rooms and requires expansion of restaurant and front of house facilities. 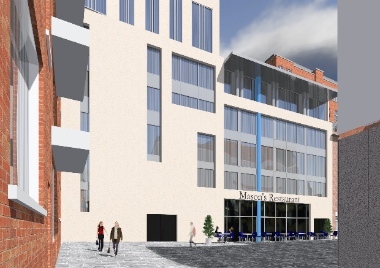 The aspiration of the Client is to continue the programme of refurbishment extending the Hotel to provide additional bedrooms and front of house facilities to meet current demands and expectations for the future and upgrading guest facilities, restaurants, conference rooms with approved access to all areas. 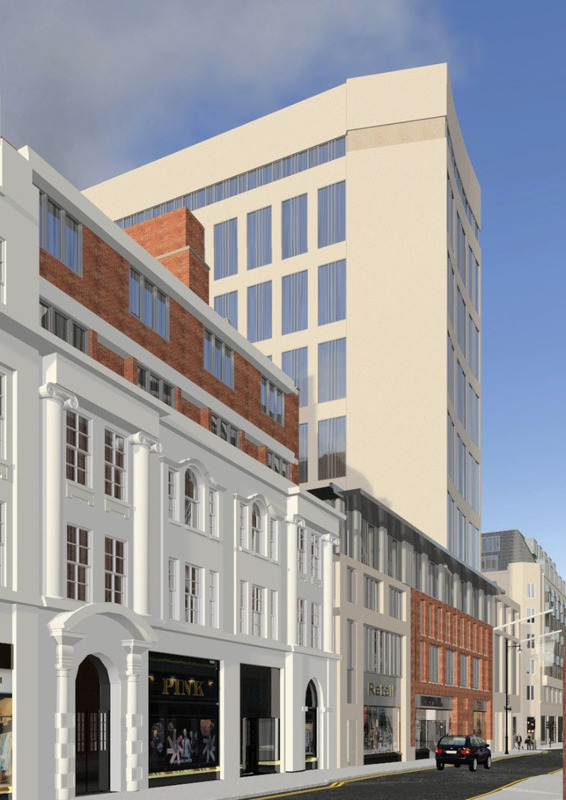 Blair Associates Architecture Ltd has undertaken a number of studies, which concluded that the redevelopment is not possible nor would it be practical to shut down such an important Hotel for a lengthy period necessary to redevelop the site.